YWCA Pasadena is on a Mission! 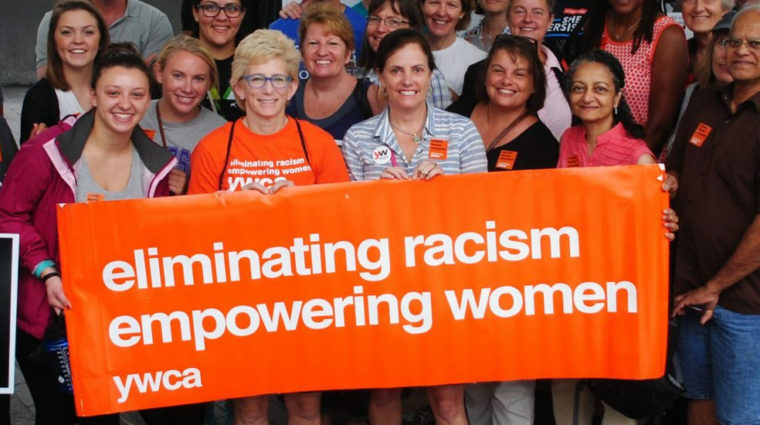 YWCA is on a mission to eliminate racism and empower women. We’ve been at the forefront of the biggest issues of the day for over 160 years , working to improve the lives of women, girls and communities of color through advocacy, local programming and services. The YWCA Pasadena carries out this mission through our youth programs, advocacy efforts, and community events that seek to create a community that strives toward equality.